There is a separate Study Guide available for each of the three books in the Revelation series. 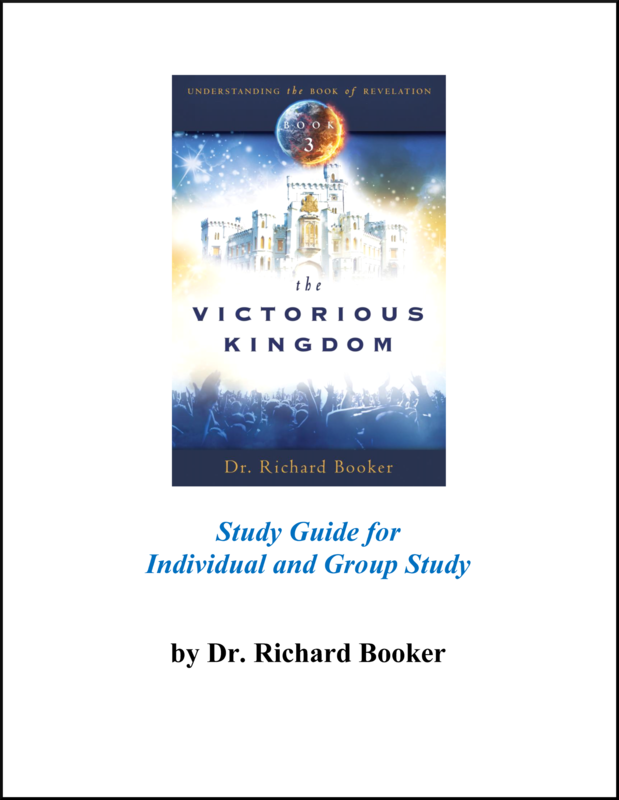 The Study Guide is designed to be used with your text book and your Bible. It is formatted with space provided for you to write your notes from the information you are reading in the text and the verses you are reading in the book of Revelation. There is also space for you to write a summary of what you have learned and a life application. When you have completed the Study Guide you will have a clear and well-organized presentation you can use to teach others the book of Revelation verse-by-verse. This is not a Greco-Roman study but presents the book of Revelation as John would have understood it in the first century.